Group visits and private rentals are a fun and wholesome way to foster relationships and promote team building. 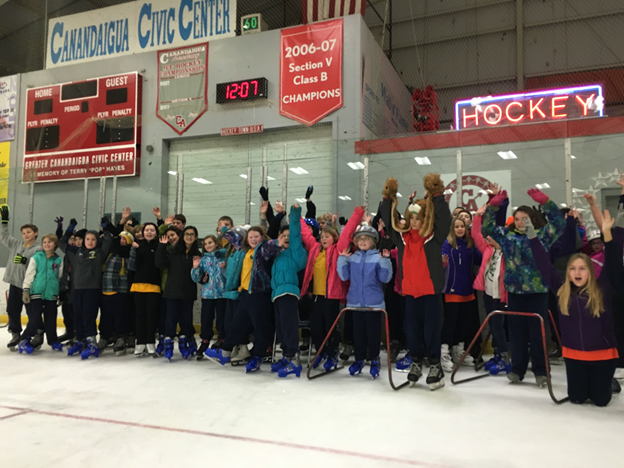 Here at the Greater Canandaigua Civic Center, we have many opportunities for youths, adults, families, groups, and organizations to enjoy physical recreation and events. 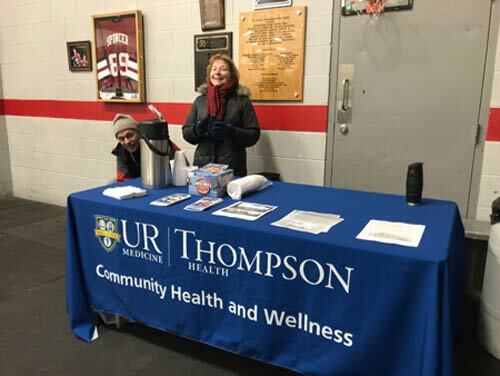 If you are interested in bringing a group to the Canandaigua Civic Center or learning more about the options, please give us a call! Groups may attend public skate sessions or book private ice slots or summer roller skating sessions. Join us at the GCCC for your next group outing! Let the GCCC host your next fundraiser or event! 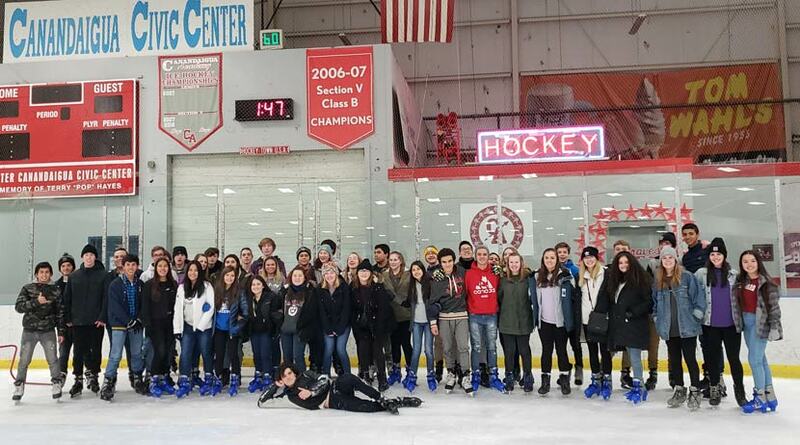 Our facility and ice rink has provided a fun environment for 25 years. We'd love to help customize your group event at our facility. Please call us at 585-396-7230.